I have been noticing so many moms (and moms-to-be) that they post things that are normal as a mom. Yet, looking back, I've never done those things. Especially when its time to get ready for the arrival of a new baby. 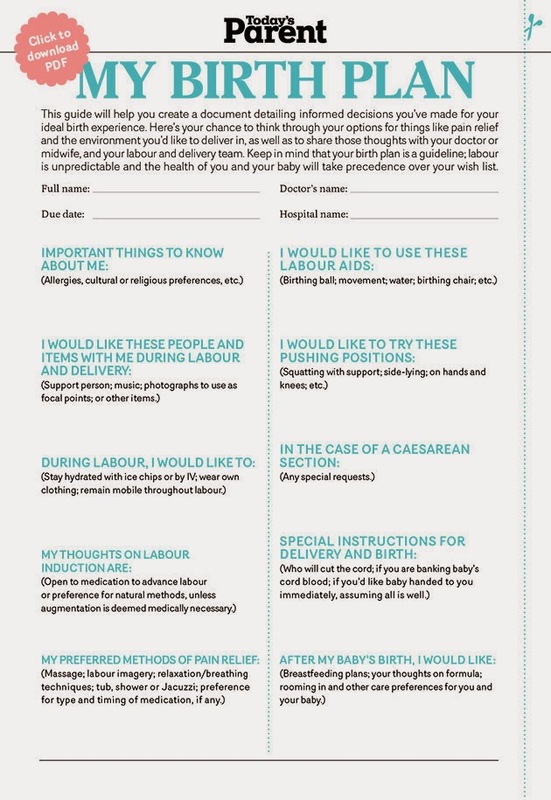 Since we will be preparing for a new baby soon enough, I thought maybe I should consider these things even though this is now baby number three for us and I guess I never jumped on the wagon to do them before. 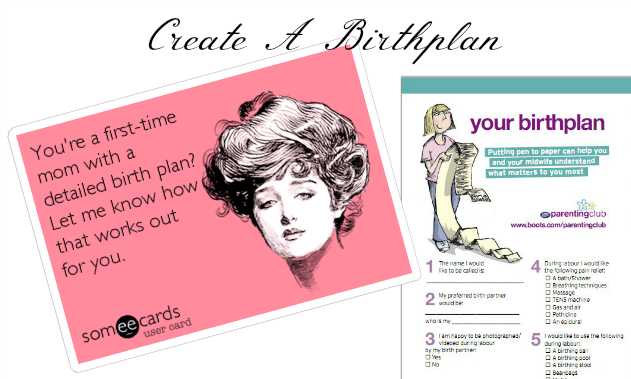 The biggest one I have noticed reading blogs is writing up and having a birth plan. I never thought about having a birth plan with my other children. I guess it was because I always tried to just openly bring up my opinions, fears, wants, and don't wants with my doctor at every prenatal visit. 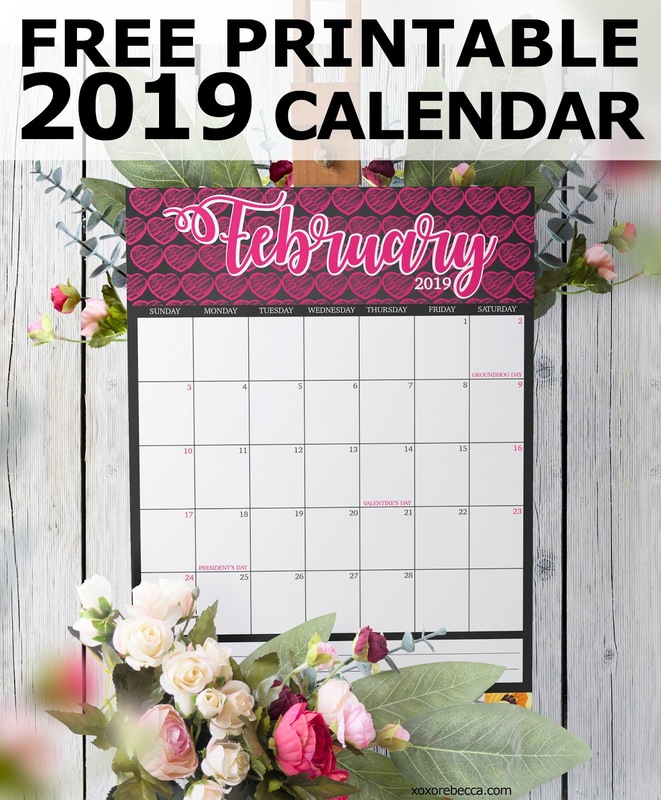 When it became closer to the time I guess I was supposed to start thinking of one, I went into labor and the plan I had in my head seemed to have changes in the delivery room. Not that they were anything major or crazy, but I never seemed to have time to even give an opinion or discuss anything with the doctor on call at the time of delivery. I guess it is nice to have a plan printed up because I have never had my doctor deliver any of my children so far. It has only been the one on call and I never even got their name. People had always told me it was no big deal anyway because any plans you had, would go out the window because nothing goes the way you expect. And I happen to find that true. But for this pregnancy and delivery, I have decided to write up a birth plan. My views on parenting, on labor and delivery, and on doctors have changed so drastically since I had my first and even second child. I now have some extremely strict moral grounds that I do know what I want and what I don't want now. So because of a lot of things I am now against in the hospitals and as far as medical practices go, a birth plan would be right. Even though I have discussed all these details with my doctor and he is fine with all my decisions on everything regarding my delivery and child, I highly doubt he will be in the delivery room since no doctor of mine ever has been. I decided even if the actual "plan" goes out the window, there will be other very important things on my list that I want addressed and to have everyone to know. Since I barely have made it to the hospital to delivery my other children, it's hard to communicate and time for things like that when everything is coming and moving so fast during delivery. So I am going to start researching what goes into making a birth plan and setting my boundaries in there. I think it will be helpful this time around. 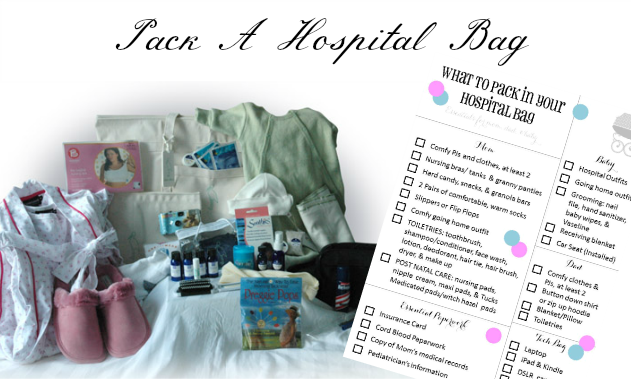 I have never packed nor had a hospital bag with my other two pregnancies. In my opinion, I never really saw why one was even needed. But after hearing friend's stories of how their labors were hours and hours long and even lasting days at a time, I guess I can see why one would want to pack a bag. Yea, that pretty much is it, minus the pillow. Seriously... that was all I have brought to the hospital was an iPod to take photos. My husband always seemed to just leave and go home and grab things here and there what I needed or the hospital supplied almost everything I needed as well. Any kind of soap, shampoo, tooth brushes, all the necessities It never bothered me to have a bag. And like I said, I never stayed in the hospital long enough to even consider using any of the things that they say to pack in one. I don't believe I will be ever packing a hospital bag. I guess the only time I can see myself doing that is if we are no where near the house and I am close to going into labor, I will want stuff with me as an emergency But I just don't think it's for me. Yes it's true. Once upon a time, I had purchased a very lovely and expensive crib that I thought would be perfect for when my daughter was born. The nursery sat decorated and all set up. Yet, nothing was ever used hardly in there. Including the crib. My husband didn't want her in a crib so it just sat all pretty and made up in the nursery until we moved. I sat it up again in the new place and converted it to a toddler bed. Again, it just sat there. She never slept in it. Though there were a few moments I caught her playing in it, it never got used. It was brand new still. When we had our son last year, I wanted to use it. Again, I never got to set it up and use it. But this time it was due to space. So when we moved again, I thought I could have him use it since it was just this piece of furniture worth more than my Coach bag. It never got used. So this was another thing to add to my list of things I have never done as a mom. 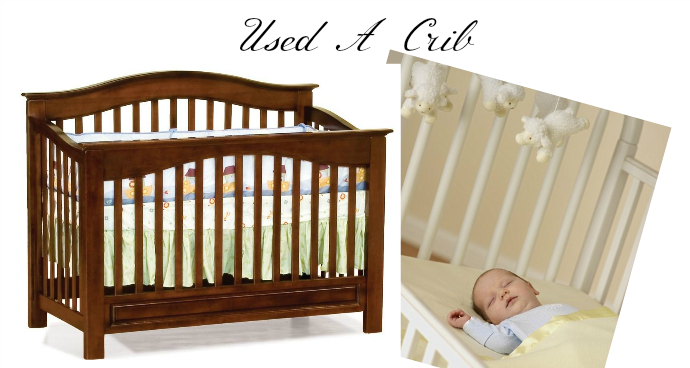 I have never used a crib for my children. My daughter only slept in bed with us and our son slept in a pack-n-play and now since he was ten months old, he sleeps in a toddler bed. So those are a few things I can think of that I have not done as a mom that I know most moms do. 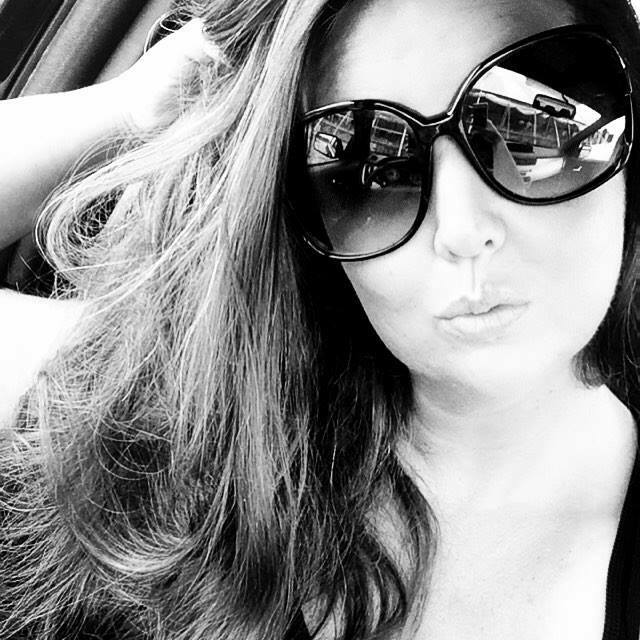 What have you not done as a mom that you seem to think other moms around you do?